Synlait has conditionally bought 28 hectares of land in Pokeno, North Waikato, to build a $260 million infant formula manufacturing plant. Because the Canterbury-based company has a majority Chinese owner (39 per cent), the land purchase will have to be approved by the Overseas Investment Office (OIO). 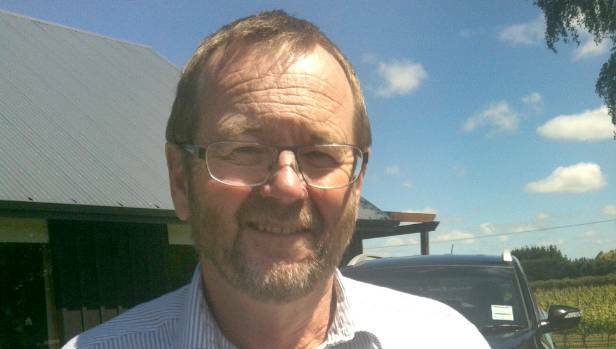 Federated Farmers dairy group chairman Chris Lewis welcomed the news of more competition, but with a warning the region might have reached "peak plant capacity". Milk powder being stacked in Synlait's warehouse at Dunsandel. Happy Valley Milk has recently been given the go-ahead to build a 17.89ha milk plant in Otorohanga, Fonterra is expanding its cream cheese plant at Te Rapa, and established players include Tatua, Open Country and Miraka. "Farmers like a bit of competition and Synlait is a good company. But within Waikato there will be no more dairy conversions, and farmers I know aren't adding to their herds. Synlait chairman Graeme Milne says the plant at Pokeno is needed to meet forecast demand for its products. "We are all aware of the environmental impact of dairying, and there is also competition for land from housing and horticulture," Lewis said. Synlait chief executive John Penno said the company had "done the maths", and come to the conclusion Waikato was one of the least competitive regions because of the ample milk supply. "We also don't need much for the added value products we are making." The company is reaching out to potential suppliers by asking them to contact them. It is especially interested in farmers who are either A2 milk suppliers or are keen to switch. Penno said it was looking for farmers who qualified for its Lead with Pride programme. Farmers would be paid a premium for how well they looked after staff, animal welfare and the environment, starting at 6c per kilogram of milksolids, and to a maximum of 12c. Chairman Graeme Milne said the forecast demand for its infant formula products meant it had to add additional powder manufacturing capacity as soon as it could. "Our long-term infant formula supply agreements underpin this forecast demand and we have these in place with The a2 Milk Company, New Hope Nutritionals, Bright Dairy and Munchkin." Penno said the site at Pokeno would ensure it was not exposed to having just one factory at Dunsandel in Canterbury. He said the first dryer at Synlait Pokeno would be similar to Dryer Three from Synlait Dunsandel, which is an infant formula-capable spray dryer commissioned in late 2015 with an annual capacity of 40,000 tonnes. 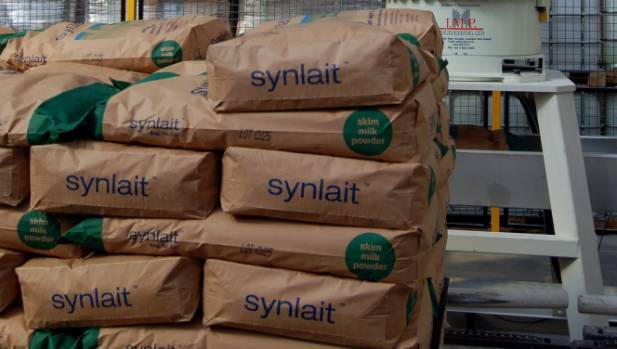 Late last year, Synlait opened a new $55m blending and packaging plant in Auckland.